Hello! So today's post is something slightly different and it is my entry for Louise's giveaway! Louise is a lovely lady and this giveaway is such a fun idea. For more information then click here, but basically the prize is an £80 Feelunique voucher and to enter all you have to do is write a blog post featuring all the products you would buy if you won the voucher! I love Feelunique and there are always products from there I want so this is an exciting post! 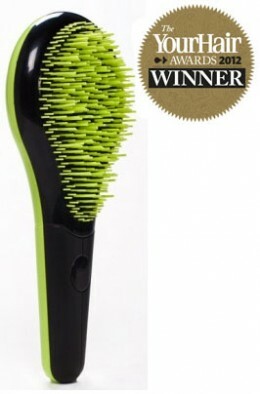 The first item is this detangling hair brush by Michel Mercier for normal hair. I have a tangle teezer which I use everyday and I love it! I have heard good reviews about this hairbrush though and it has a handle which the tangle teezer doesn't! I really want to try it! Next is the 'Serious Conditioner' with Sunflower Seed Oil by Tigi S Factor. 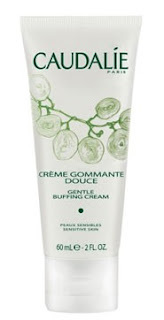 I have had this conditioner before and I used it all up and loved it loads! I never got round to repurchasing it though and I really want it again because it left my hair feeling incredible! I am very tempted to try this Smoothing Lusterizer by Tigi S Factor! I have recently bought the S Factor smoothing shampoo and conditioner which I love and as I mentioned above, I loved their 'Serious Conditioner' so I really want to try more from their range! 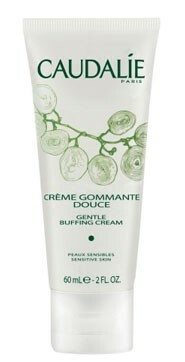 A skincare product is Caudalie Gentle Buffing Cream. This sounds really lovely as it says it eliminates impurities and excess oil leaving the complexion radiant, soft and clean. The last product that I would buy is the Clarins Instant Lip Perfector in Apricot Shimmer. I have this in Rose Shimmer and it is such a lovely product! It leaves my lips feeling moisturised whilst leaving a lovely glossy tint! I love peachy, apricoty shades so I would love to try this one. If you would like to enter this giveaway then click here! I hope you enjoyed this post! It was really fun to chose all the products I would like! If you have any recommendations of products from Feelunique I should try then please let me know.